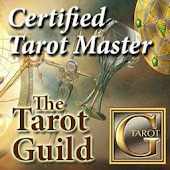 Tarot Dactyl: Another Great Meditation Video from Ted Chambers. Another Great Meditation Video from Ted Chambers. I'm starting to get addicted to these :) Check him out on youtube!